Choice, a consumer watchdog organization based in Australia, is claiming that quite a few major cosmetic companies are lying to customers, reported the Sydney Morning Herald on May 5. Choice claims cosmetic companies are testing products on animals without telling consumers. The accused are going as far as to place a rabbit on their labels. The rabbit has become an International symbol for cruelty-free products, but not all bunnies are made the same. 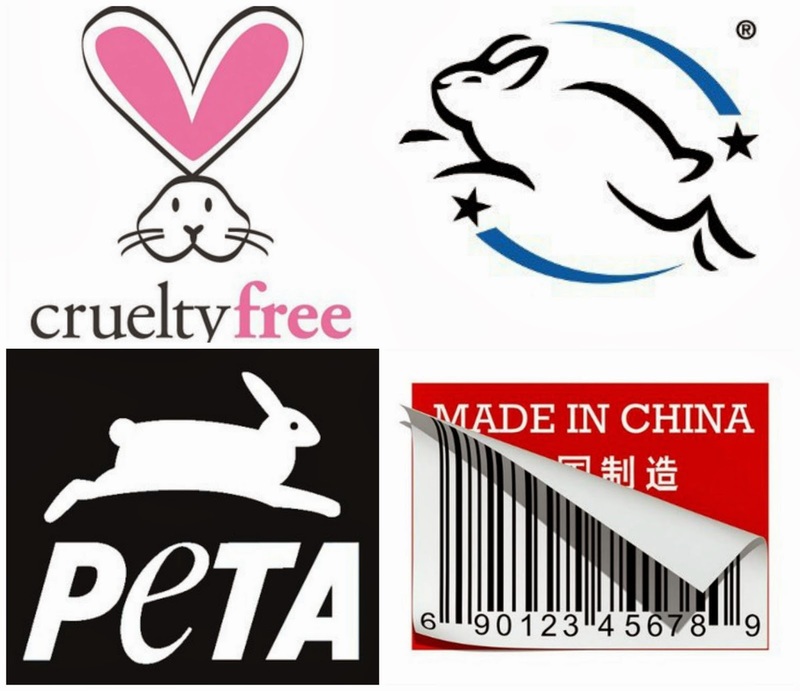 Peta and Go Cruelty Free have the most recognizable symbols and only companies that have been reviewed by these organizations may use their cruelty-free bunny symbols. Avon, Biotherm, Bobbi Brown, Bumble and Bumble, Chanel, Carefree, Chapstick, Clairol, Clean and Clear, Clinique, Clearasil, Dove, Donna Karan, Elizabeth Arden, Estée Lauder, Garnier, Giorgio Armani, Head & Shoulders, Helena Rubinstein, Herbal Essences, Jurlique, Kerastase, Kiehl's, La Mer, L'Oreal, L'Occitane, Lancôme, M.A.C, Max Factor, Maybelline, Michael Kors, Missoni, Nair, Neutrogena, Olay, Old Spice, Pantene, Ponds, Redken, Revlon, Shiseido, SK-II, Sunsilk, Vee, and Vidal Sassoon. How did Choice arrive at this conclusion? Choice examined the websites of 55 cosmetics brands and found 40 percent were making claims, either on their own sites or those of their parent companies, that no animal testing was being performed. In conjunction with researching brand’s websites, Choice sent undercover shoppers into stores and had the shoppers ask sales staff if products were tested on animals, staff for Lancôme and Dior told the undercover shoppers that their products were not tested on animals. This does not necessarily mean that Lancôme and Dior were attempting to hide anything from consumers; it could be an issue of uninformed sales staff. Choice claims companies, which had previously stopped testing on animals, had gone back to this practice to break into the booming Chinese market. 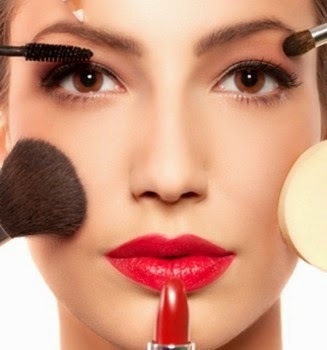 China requires animal testing for all beauty and personal products. So, if it’s “Made In China,” it’s tested on animals. What can consumers who to purchase cruelty-free products do? Research! Both Go Cruelty Free and Peta have comprehensive lists of cruelty-free companies on their websites. To find cruelty-free products, visit Go Cruelty Free and Peta.